The place where we stayed was so relaxing, cozy and calm. It was clean too. I wish I had more days free to stay longer there. 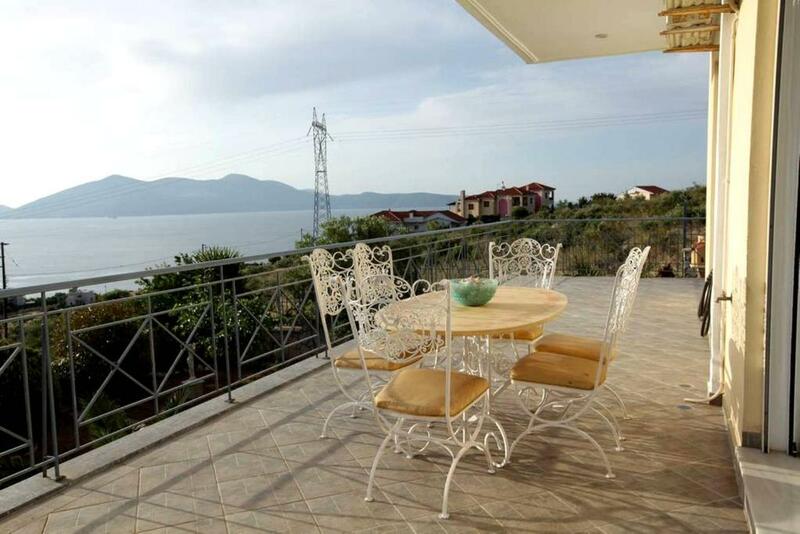 We shall consider Villa Christine to stay any time we visit Evia island. The excellent location with the sea view, the spacious maisonette, very good wifi, quiet area. Sehr freundliche Besitzerin und sehr hilfsbereit!! η οικοδεσποινα καταπληκτικη μασ εφτιαξε κι καφε, το καταλυμα παρα πολυ καλο και ησυχο.κοντα στη παραλια. Lock in a great price for Villa Christine – rated 8.4 by recent guests! 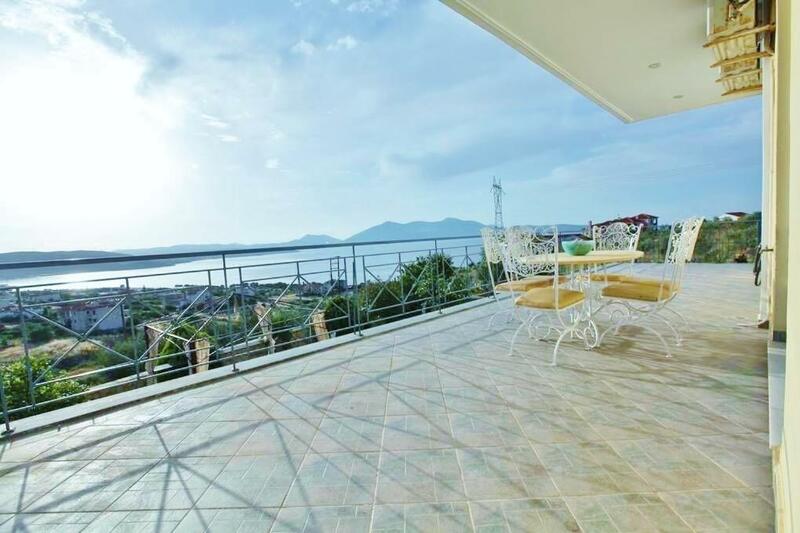 Located 1,650 feet away from Akti Nireos Beach, Villa Christine offers air-conditioned apartments with kitchenette and a private balcony overlooking Evoikos Bay. It includes a garden with a shaded seating area and BBQ facilities. 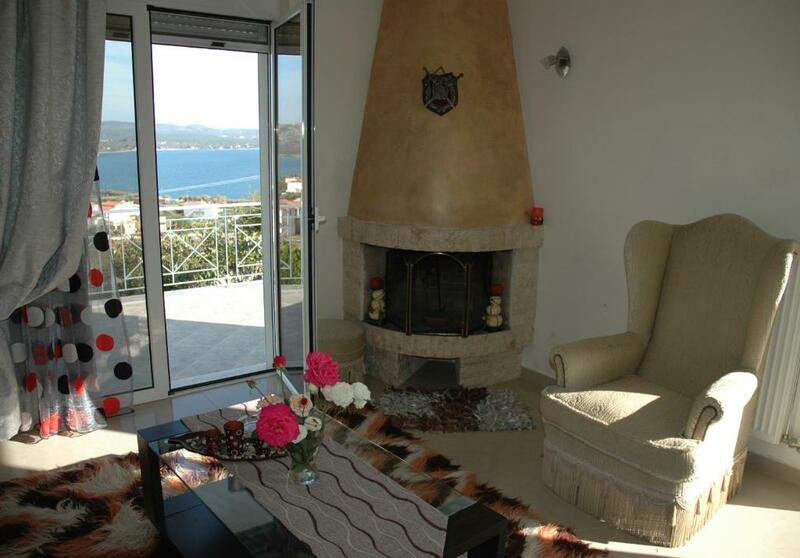 Christine 2-level apartments are spacious and tastefully furnished. They are equipped with a fridge and electric kettle, and have a dining table. Guests can relax at the living area including a fireplace and a TV. A breakfast is provided each morning upon request. Within 1640 feet, there is a bus stop connecting to the seaside towns of Karystos, Kymi and Chalkida. 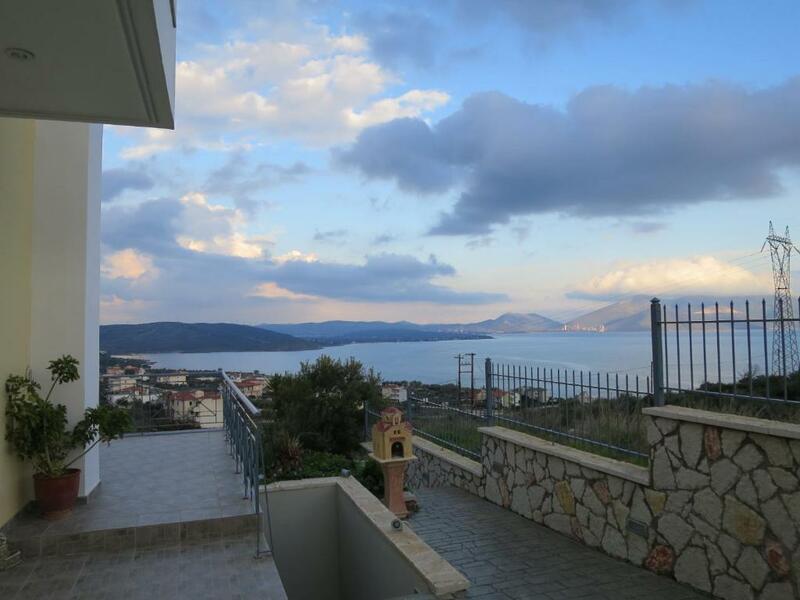 Eretria is a 20-minute drive away. Wi-Fi is available free of charge in all areas and free on-site parking is provided. 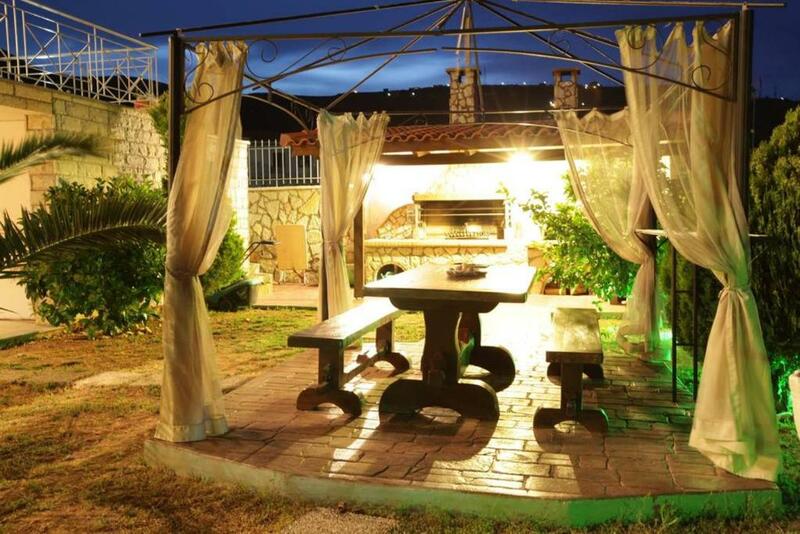 When would you like to stay at Villa Christine? House Rules Villa Christine takes special requests – add in the next step! 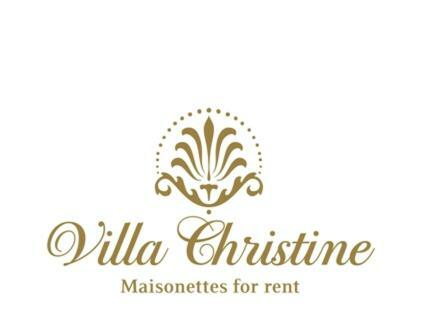 Villa Christine accepts these cards and reserves the right to temporarily hold an amount prior to arrival. Please inform Villa Christine of your expected arrival time in advance. You can use the Special Requests box when booking, or contact the property directly using the contact details in your confirmation. 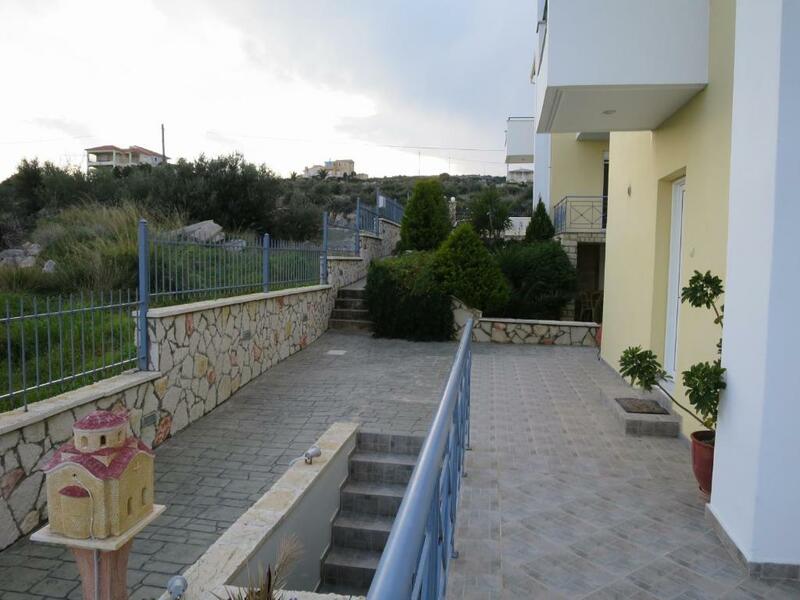 Very nice 2 floor apartment, clean and cosy. The owner who doesn't speak English, so had some misunderstanding (didn't explain us how to open the gate in the night, so it was very stressful); they gave us only one small towel on the first day, so I had to ask for another (obviously they thought one towel is enough for two); cleaning and emptying the trash can only once in six days of our stay.